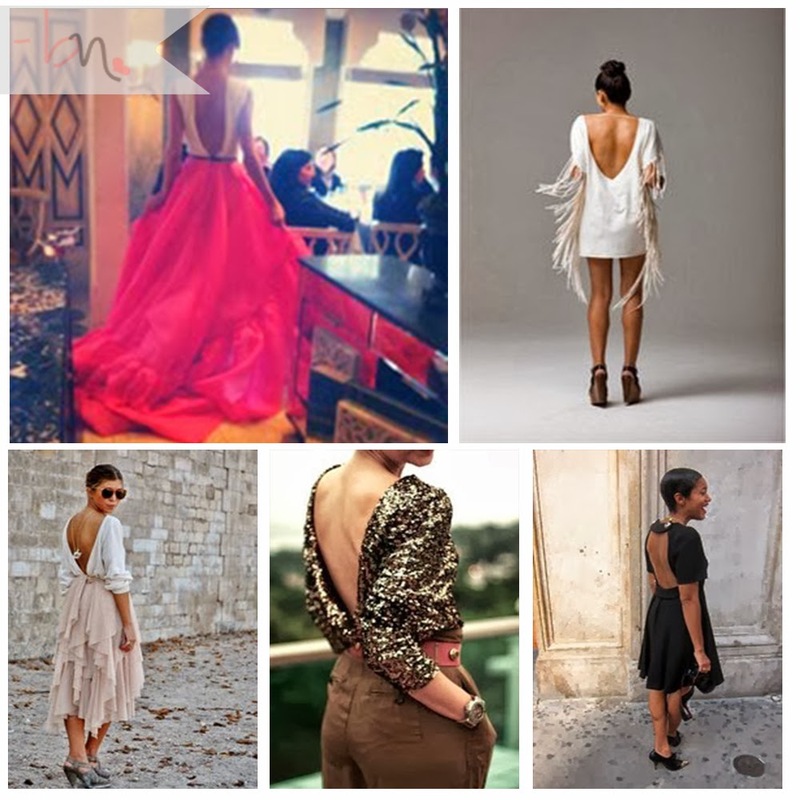 For now, lets discuss my obsession for all things backless! One would think that I spend a ton of time working on my back, shoulders, and arms in the gym. NOT! In fact, I have fallen off greatly from my usual gym rat regime. *sigh*. That's a sermon for another day. Anyways, in my lifetime on my Pinterest boards I have collected so many backless ditty's that I can't contain myself. Of course, I have to share some of my fake collection with whoever cares and all that don't.